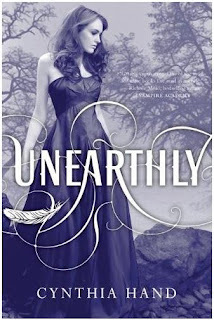 Google+ Reading Teen: Giveaways Ending Soon! We have a few giveaways happening right now that are ending soon! Make sure you enter before they're closed! 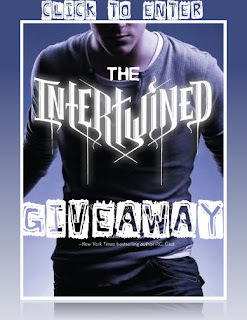 We teamed up with YA Fantasy Guide to give away FIVE signed copies of INTERTWINED! we're giving away all three of the Iron Fey Books! 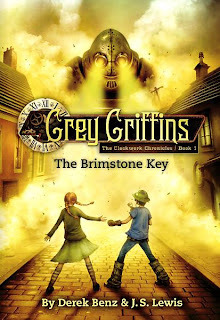 and we're giving away a signed copy and some bookmarks! 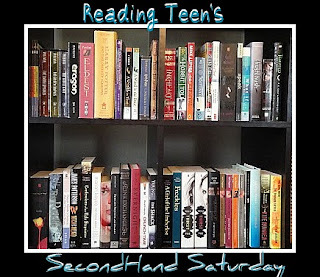 give away books off our bookshelf every week. There are over 100 books to choose from!